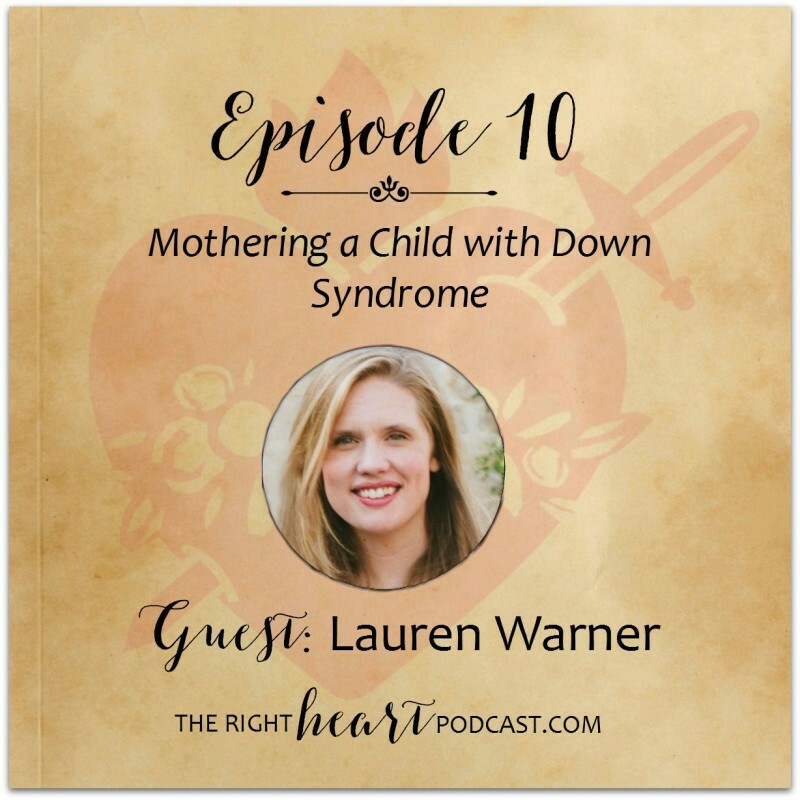 Episode 10: Why are we so afraid of Down syndrome? Lauren Warner found out the day her new baby girl was born that her daughter had Down syndrome. 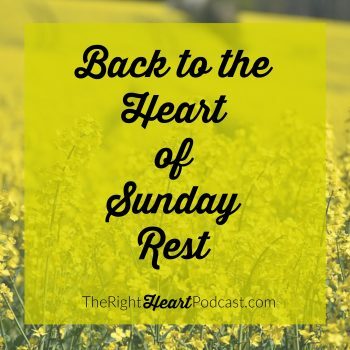 In this episode, Lauren shares her family’s story since that day. Overwhelmingly, it is a story of hope. 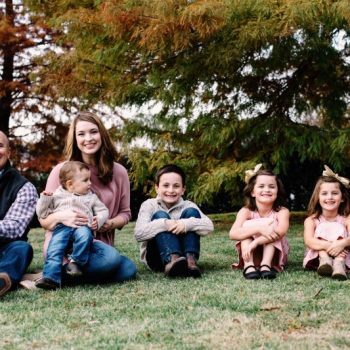 Four years and two younger siblings later, Kate is “just one of the bunch.” Lauren reminds us that having Down syndrome is “only part” of who Kate is. Lauren is a Catholic wife, mother of four, blogger and professional writer. Her work has been featured in the Chicago Tribune, Catholic Digest, DFW Thrive, Faith and Family Live, Parents Magazine, and Southern Living. 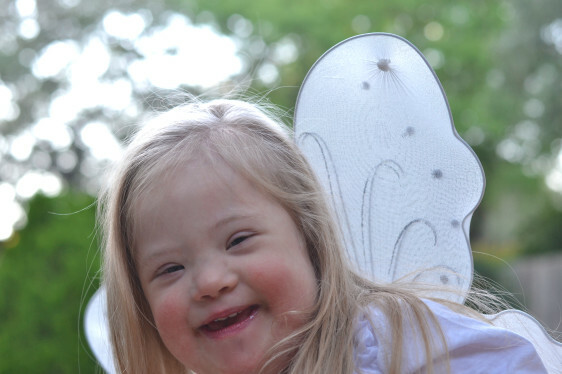 Lauren writes about having a daughter with Down syndrome on her personal blog, Sipping Lemonade. 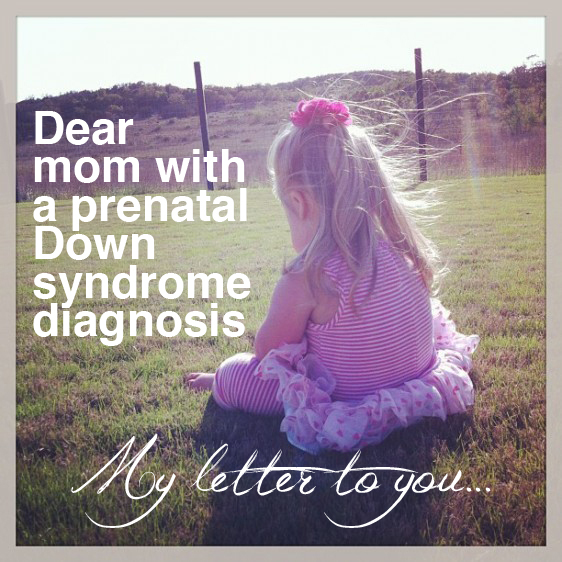 There’s no good way to deliver a prenatal Down syndrome diagnosis? Is being busy a bad thing?